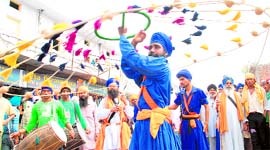 Sikhnugget presents a round up of all the festivities at Holla Mohalla 2011 in pictures. 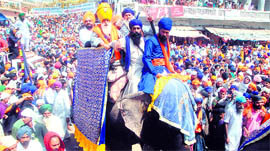 Devotees arrive to take part in the Hola Mohalla procession at Anandpur Sahib. takes part in the Holla Mohalla. 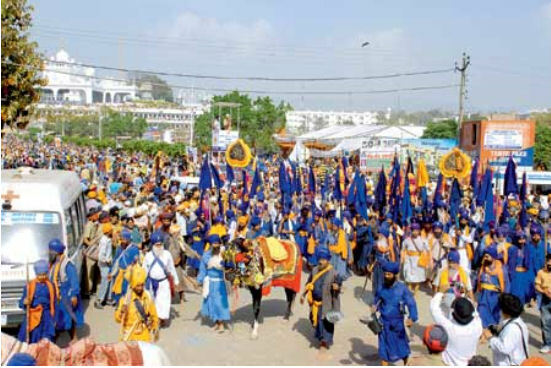 Procession at Hola Mohalla in Anandpur Sahib. 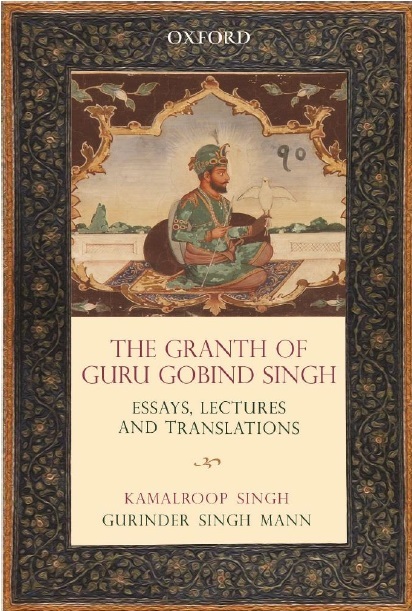 Harimandir Sahib in Amritsar on Holla Mohalla. I am speechless,blissful to be one of them now!